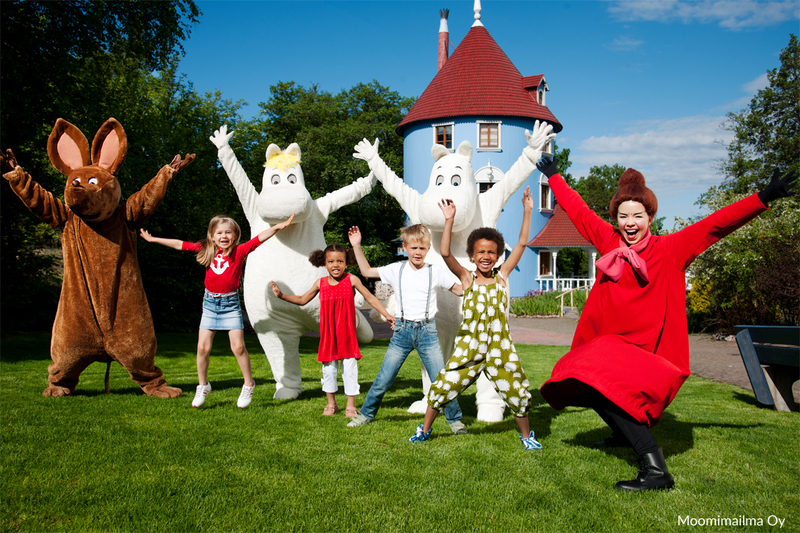 Finland has even dedicated a theme park to the fictional family called Moomin World in Naantali, Finland. Here, visitors can meet the characters and tour the famous blue tower Moominhouse, Snufkin’s Camp, Moominpappa’s Boat and other outdoor fairy-tale settings. A second Moomin World is set to open in 2017 in Japan, where the cartoon characters are very popular. Fans can also visit the Moomin museum in Tampere, Finland. Read the full article at FinnStyle.com!